Everything Elite 3: The Elite Barnstorming Tour Continues! Welcome to Episode 3 of Everything Elite! 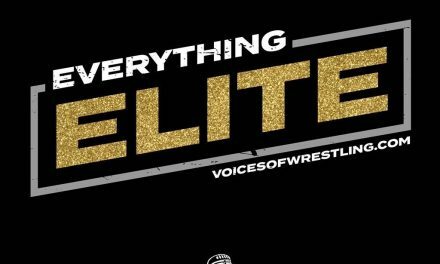 This week, AB, Nate, and Mike cover a lot of topics around All Elite Wrestling and The Elite Expanded Universe. 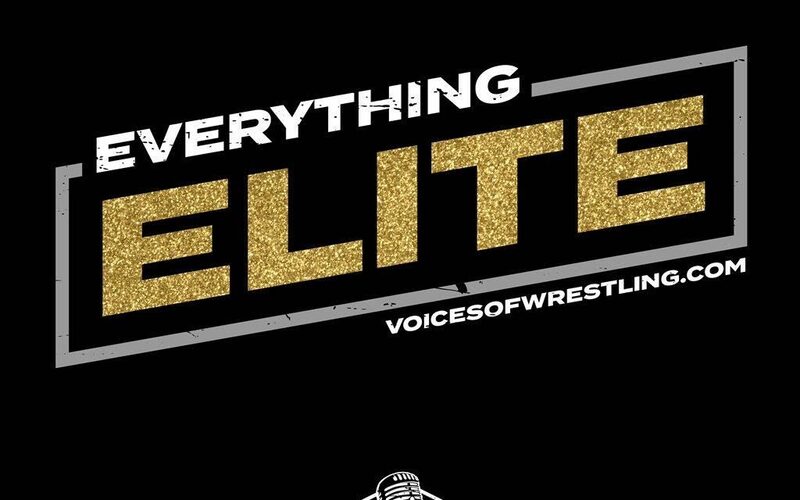 They cover the appearances at Defy Wrestling and NEW, the Road to Double or Nothing, Matt Jackson’s interview about the AEW/OWE relationship, possible women being signed, and Nate’s back with his Being the Elite recap. A fun show like always! Aaron is a civil rights attorney based in Louisville. He loves Kentucky basketball and dogs, and believes wrestling is an art worthy of criticism. Everything Elite 6: Double or Nothing Sells Out Again? TV Rights talk & BTE recap!